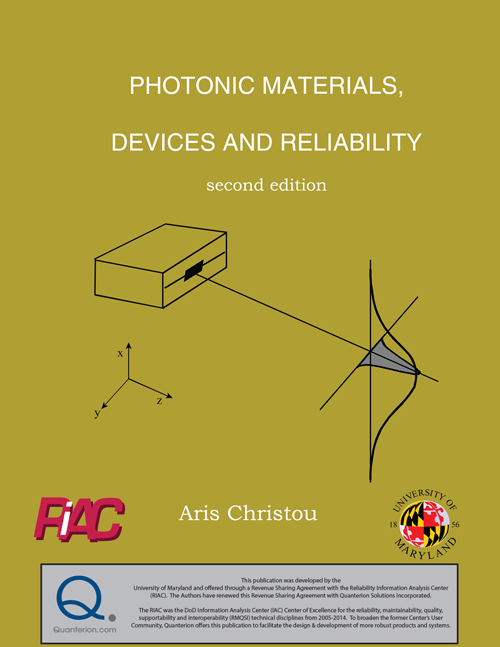 This publication presents photonics in the context of reliability. Design concepts are presented to promote material combinations that are robust and reliable. All wearout mechanisms must be understood, as well as their effect on performance. Metalizations and their degradation mechanisms must also be understood. This book highlights their contribution to overall photonic material and device reliability.